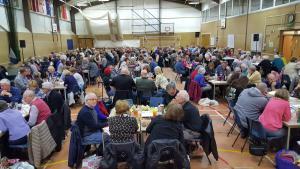 This popular annual quiz in aid of local charities. 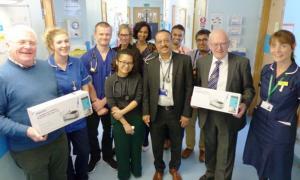 Six nebulisers donated to Basildon and Orsett hospitals to help patients with respiratory condition. 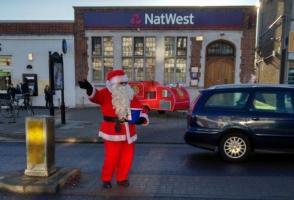 The Club was chartered in 1980, sponsored by The Rotary Club of Brentwood and The Rotary Club of Shenfield and Hutton. 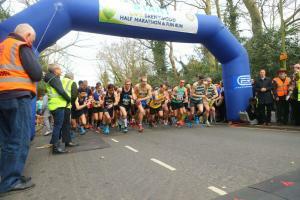 It started with 26 founder members, meeting on Monday evenings, initially at the Coffee Pot Restaurant and soon after, at the Post House Hotel in Brentwood. The formation of the club was part of a trend in Rotary in the late 1970’s to establish evening clubs to cater for the changing nature of business, and for those who worked out of the area and could not attend meetings at lunch time. The club meets at the Marygreen Manor Hotel in Brentwood, previously known as The Moat House Hotel. 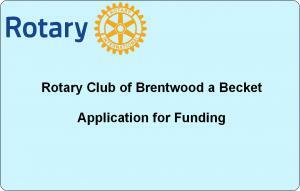 Brentwood à Becket Rotary Club is a service organization, in common with Rotary Clubs worldwide. It supports many local organizations and charities either by raising funds or direct assistance from the members, their families and friends.